2 by 3 Heroes: Well, what did you expect? If I have learned anything, it is "be careful what you ask for"? I can say, in my life, there are many times I wished I had shut my mouth, cuz you end up getting far more than you want, or need, in return for a simple request. 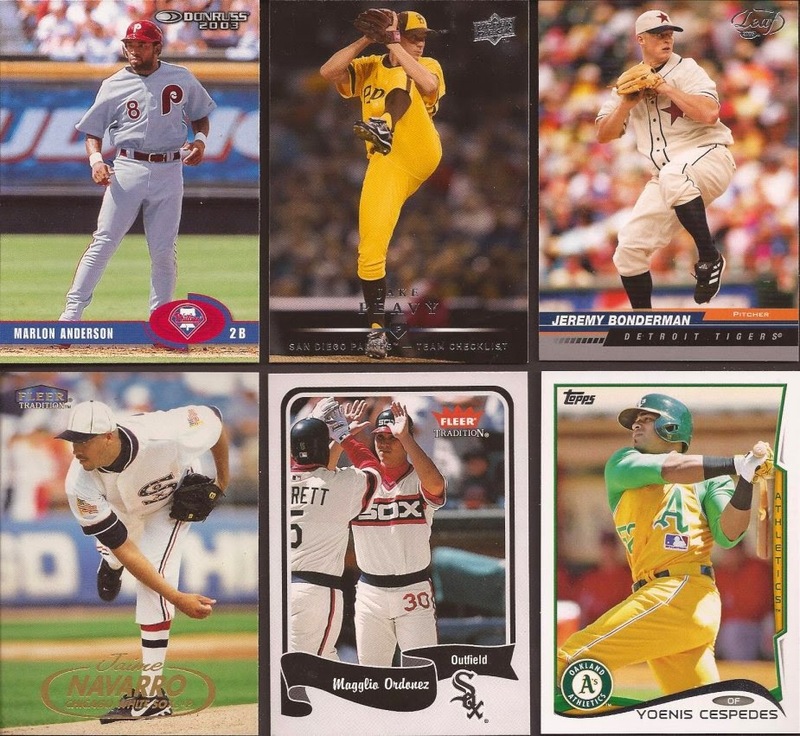 In baseball card collecting, though, asking and receiving is a pretty cool thing. I have made mention about my love of miscut cards. You, the readers, took this to heart and I have received quite a large amount of miscuts in the mail over the past 7-10 days. First up is Mr. Dime Box himself, Nick. Nick and I just send packages back and forth. I am certain, of all my mailings, Nick has been the collector I have sent to the most. With Nick, it's really easy to find cards that fit into his collection. For you that are wondering what he likes, I made this chart to narrow down his binders. It's pretty much that. He's easy to shop for. 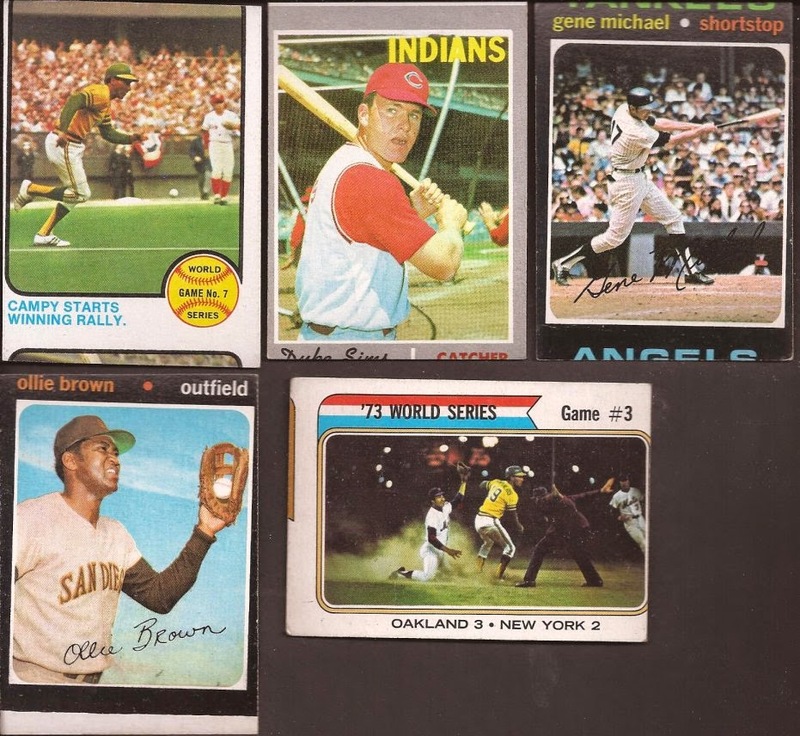 Nick said found that load of miscuts from his last card show in a dime box (shocking!) and thought I would like that (I did). But that was not all he sent. A lot of throwbacks. I could have swore I had that gorgeous Peavy, and then I realized it was in my '08 set, so it was needed. 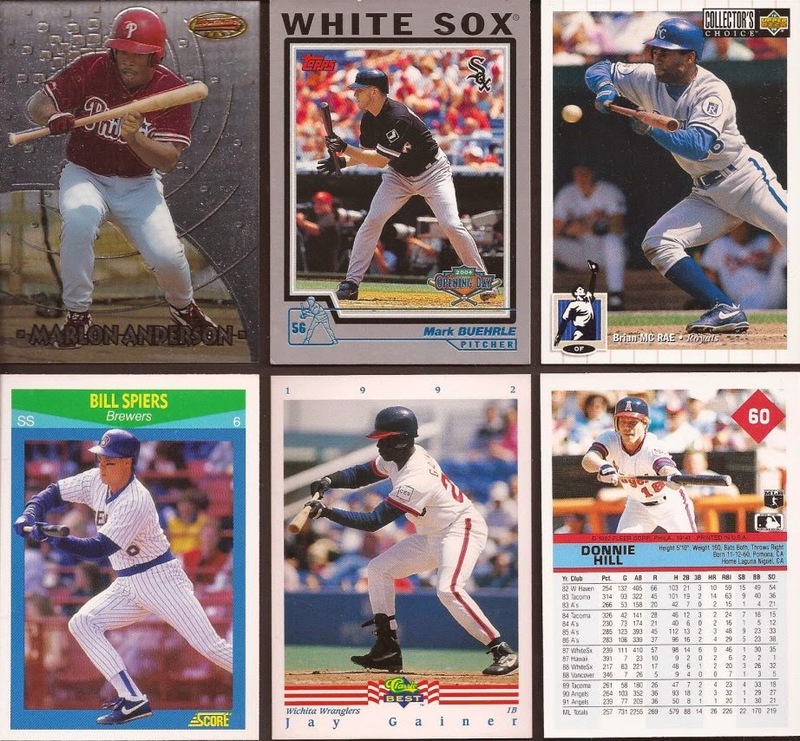 You can see the ChiSox need to add the pants numbers to their now alternate uniforms. They are not an exact match to the softball tops. My bunting binder has 'SPLODED with all the bunting cards I have received recently. Nice of Nick to give up a pitcher at the plate card. I am hoping it's a dupe. A few double plays, with a rare multi exposure. Again, for Nick's collection, I hope it's a dupe. And some great oddballs, WITH A HOYT. Nick - are my binders becoming offsite storage for your collection???? Thanks again, bro. Jeff from One Man's (Junk) Wax dropped two PWEs on me over the week. The first had 11 micuts and the note "now I know what to do with these things". Yes - send them to meeeeeeeeeeee! 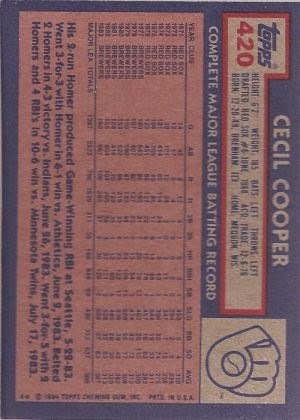 That Cecil is unique, but you can't tell until I post the back of the card. Perfectly (for the most part) centered. Did they print the back after the first cut and before the panels were split? 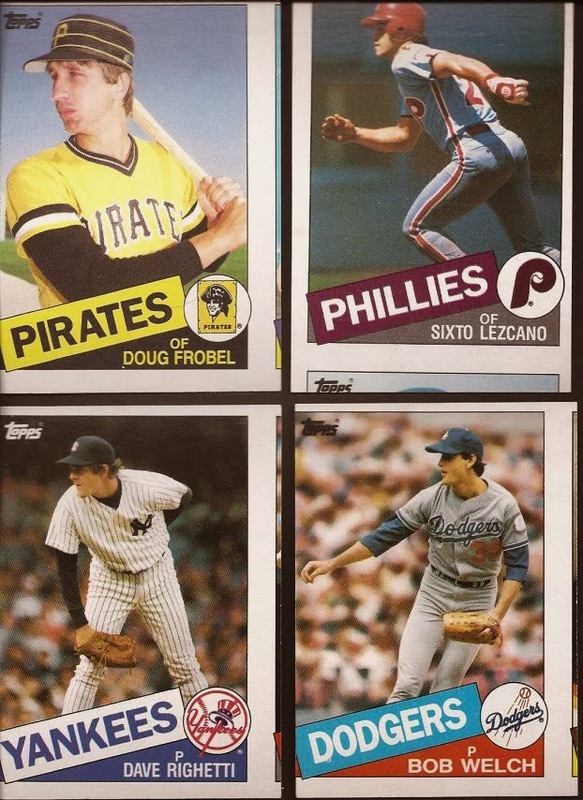 Jeff's other PWE had the know "hope there is one or two you need" in an envelope with 36 early 80 Fleer. I needed 29 of the 36, much better than the one or two desired return. Thanks Jeff. Here's part of a couple packages from Matt at Once a Cub. If it wasn't for Nick, Matt would have the distinction of the most cards back and forth. Here's a group of 4 miscuts he sent. None of the edges match up, so I wonder where the true mates to each card ended up. There was a lot of other greatest with these cards, plus the other package from Matt, but those will be posted another day. Remember, if you don't know what to do with a miscut card, I'll give it love. Otherwise, send it to Nick. 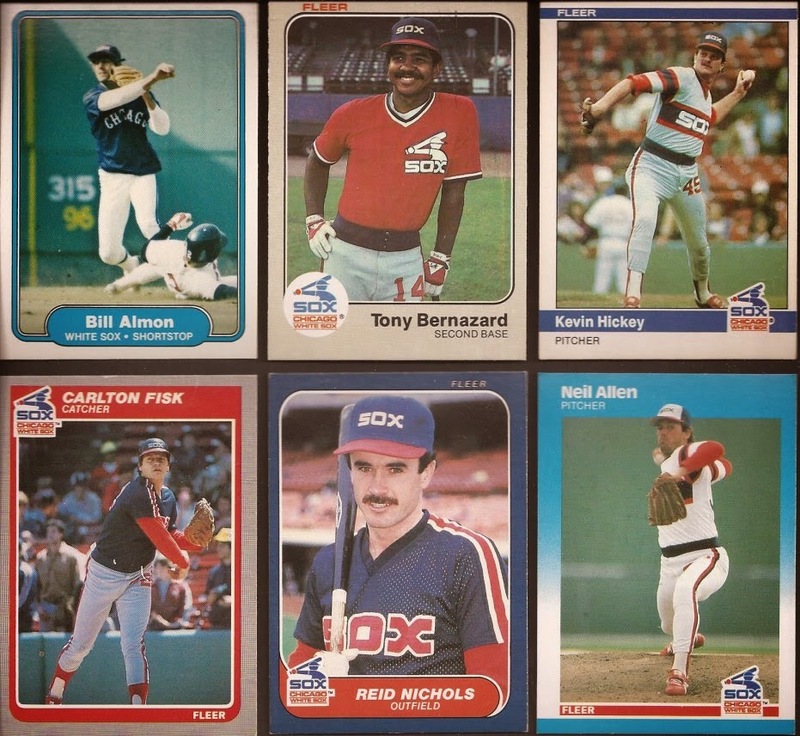 Awesome I bet I can find a miscut or two to throw in with the White Sox Heritage cards I'm sending you this week. 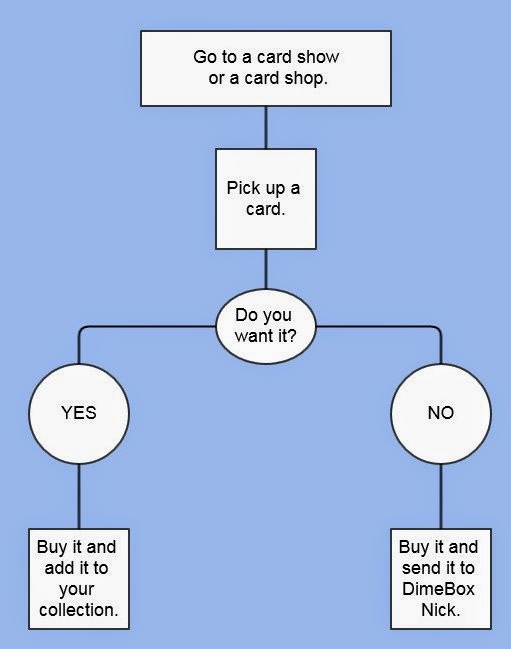 Now THAT'S a flow chart to live by. Glad you enjoyed everything, Jeff! I just kept finding miscut upon miscut in that card show dime box and instantly thought of you. P.S. 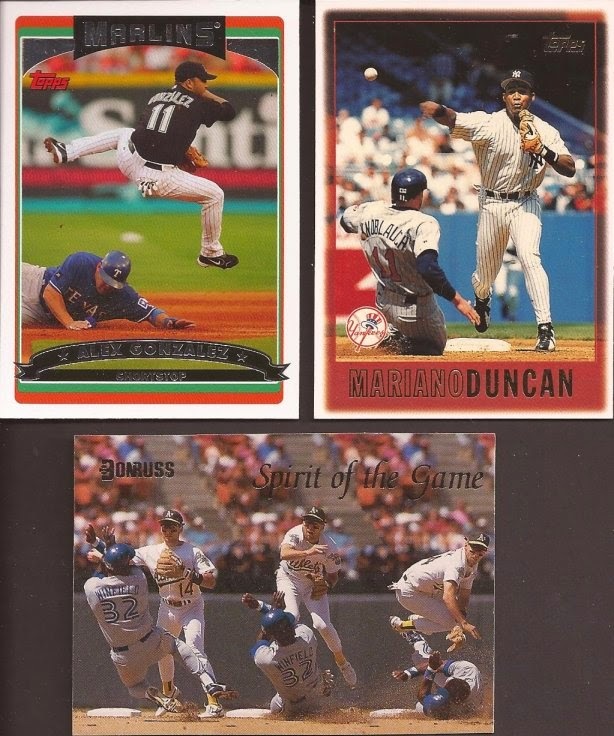 -- Both the Buehrle and double play/multi-exposure cards are indeed dupes. Glad I could find them a good home. Jeff, it might be time to start a miscut frankenset.